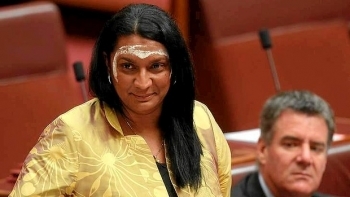 On 29 January 2013 her pre-selection was endorsed by the ALP executive 19 votes to 2, meaning her name was placed first on the ALP's senate ticket in the Northern Territory, supporting the likelihood she would become Australia's first female Indigenous federal parliamentarian. 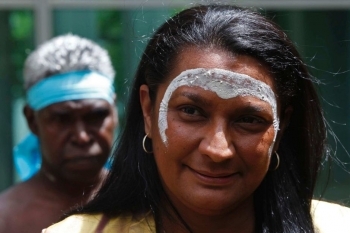 On 7 September 2013 Peris became Australia's first indigenous woman elected to federal parliament. 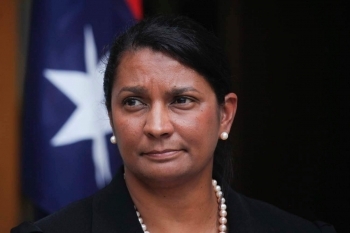 Peris was sworn into parliament on the 12th of November, and noted the apology to the stolen generation in her maiden speech. 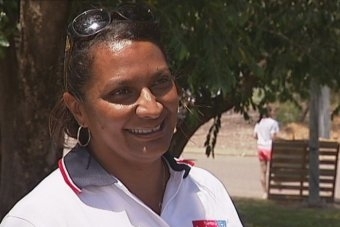 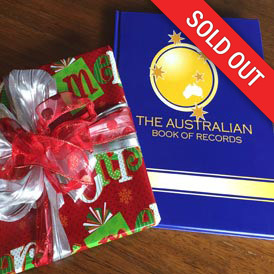 The Olympic hockey gold medal winner took her place in the Senate representing the Northern Territory for Labor.